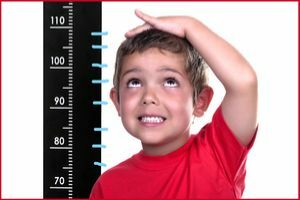 Are you wondering whether your baby will be tall or short when he or she grows up? This quiz will examine many factors to predict how tall your baby will be. To determine how tall your baby will be, we will ask you some questions about the height of you and your partner, the baby's diet, and other variables. This fun online quiz will analyze different factors, such as the height of you and your partner, to predict how tall your baby will be when he or she grows up.